Get your dream phone case by creating your own personalised Huawei P20 case. Make your own personalised Huawei P20 case to provide the ultimate amount of protection and style to your device. 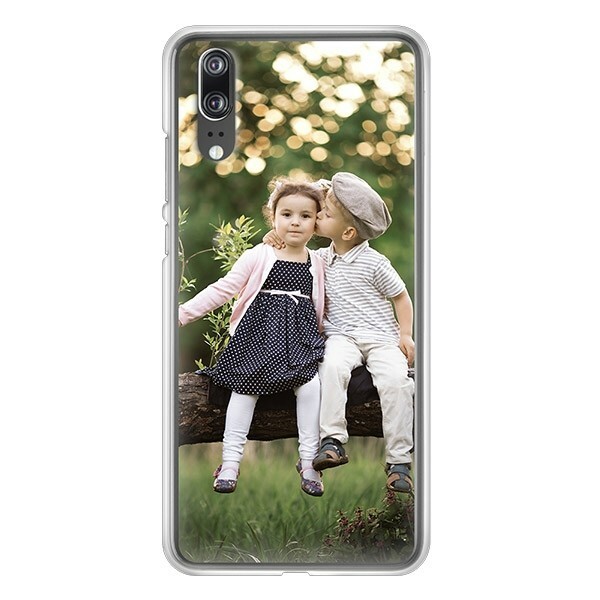 Design your own personalised Huawei P20 silicone case with your favourite picture for unique and stylish protection! Create your one-of-a-kind personalised Huawei P20 case! The personalised Huawei P20 case not only has an exceptional look, it also provides the necessary protection, so that your device will stay in excellent condition for as long as you own it. The silicone case has openings adapted to all of the buttons so you can continue to use your device phone case. 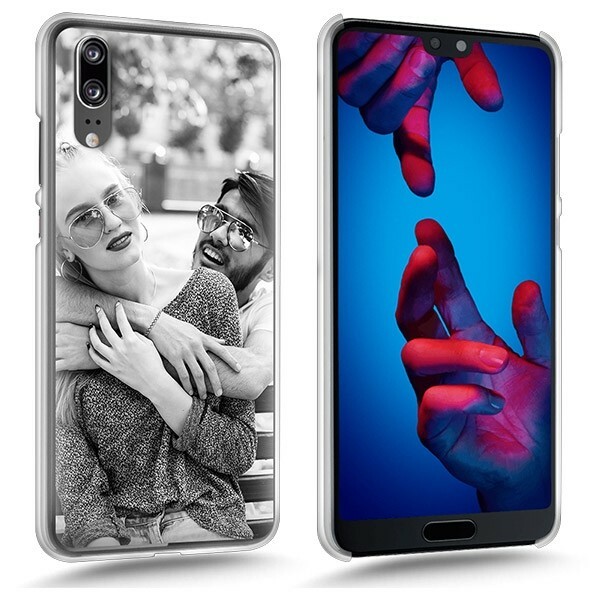 With GoCustomized, you can design a Huawei P20 silicone case to your own liking, which guarantees that your phone will remain unique, just as you are. You are one-of-a-kind, make sure your phone is too! Your chosen design on a silicone case! Use our user-friendly customizer to create a unique, personalised Huawei P20 case. It’s simple and fun! All you have to do is choose an image, quote or any design you love the most or that means something to you, upload it in our customizer and adjust it to your liking. You can make the design as fun or crazy as you like! If you're not feeling inspired and don’t have a specific design in mind that's no problem! We have countless designs for you to choose from! You can also add text in the size, colour and font of your choice. Want to ensure everyone knows whose phone it is? Try it out and add your name or initials to your design! 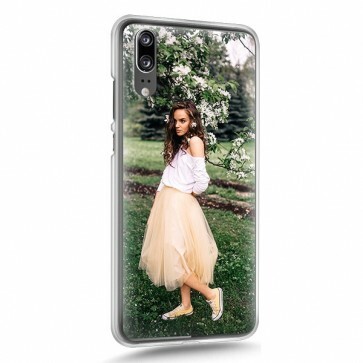 Are you all set with the design of your personalised Huawei P20 case? Then, fill out your contact details and place your order. Make sure to double check your information so you will receive your item without any problem. Our production team will get started as soon as you’ve completed the checkout. If you order before 4 pm, we will ship your case on the same business day! Very cool isn't it? So don't wait any longer, design your very own personalised Huawei P20 case and make everyone around you jealous. It is easy, quick and fun. Design now.